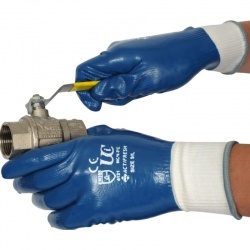 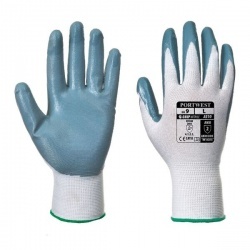 Work gloves are available in a range of colours and styles, and different colours are ideally suited to different tasks. 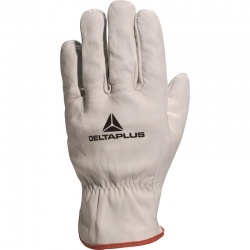 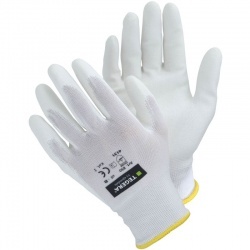 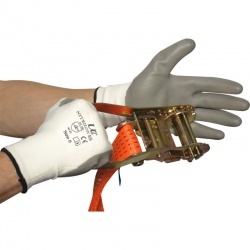 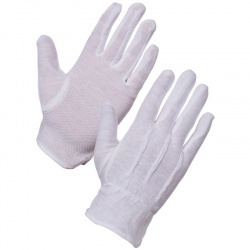 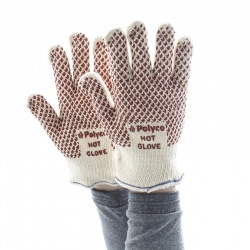 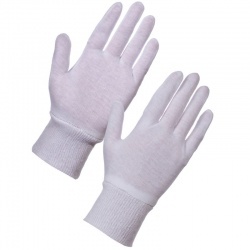 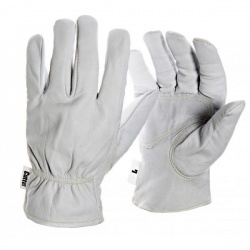 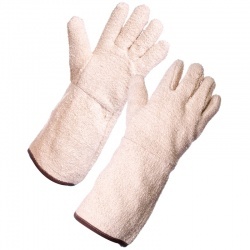 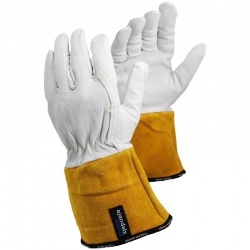 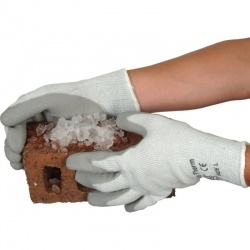 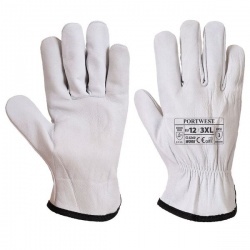 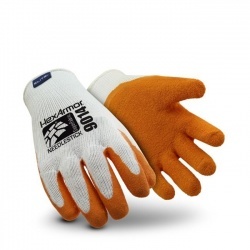 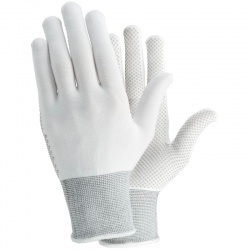 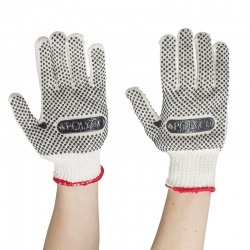 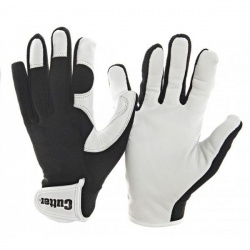 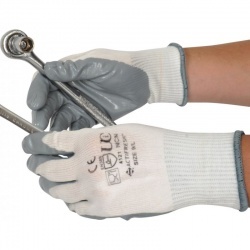 Here at WorkGloves.co.uk, we have a range of White Work Gloves that help to keep hands protected while you work. 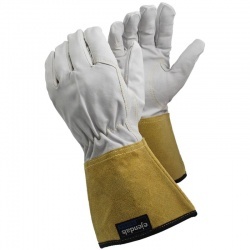 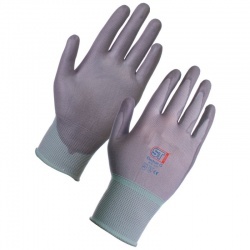 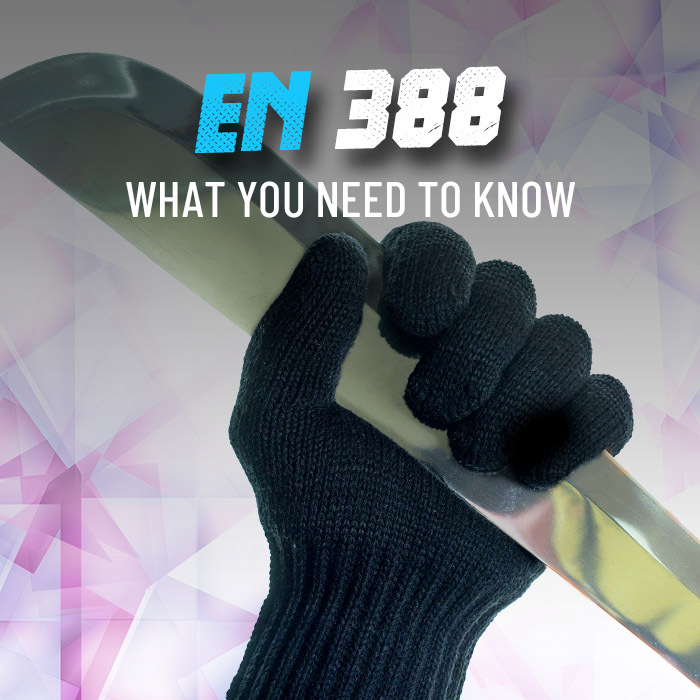 Different styles offer unique protective properties, including a lightweight construction for more comfortable working, gauntlet-style cuffs for improved wrist protection, and abrasion resistance to protect hands while working with coarse and abrasive materials. 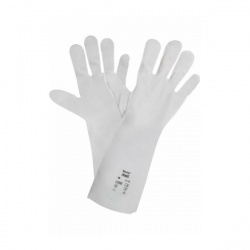 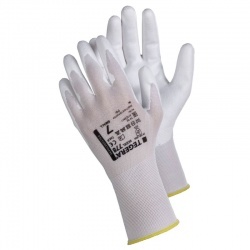 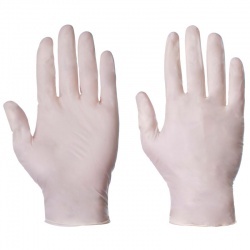 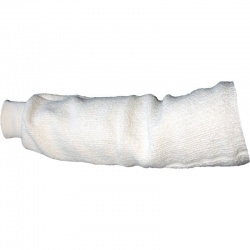 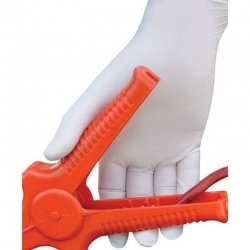 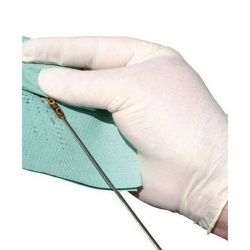 White work gloves are also more discreet, which will be particularly useful when working with disposable gloves in such environments as hospitals and on patient wards. 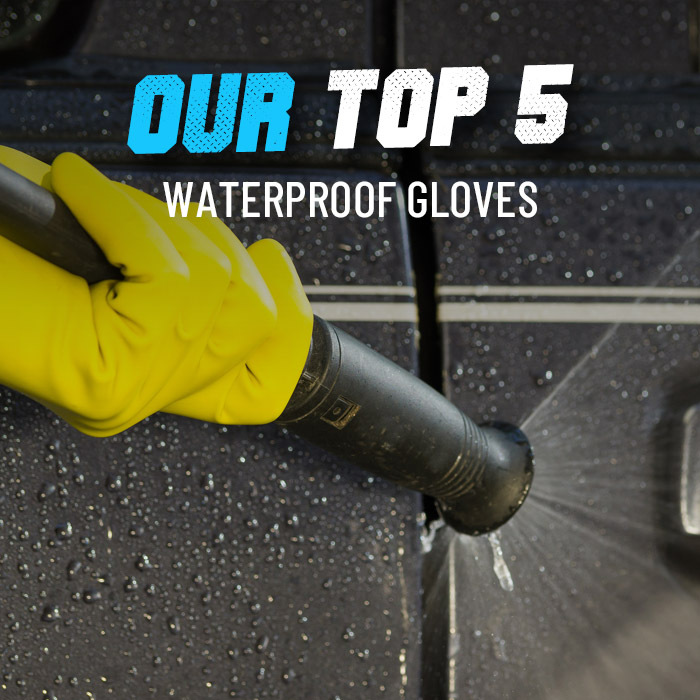 For more information or a product recommendation, please call our customer care team on 020 7501 0577 or email at helpdesk@workgloves.co.uk.